While exploring the internet, I stumbled upon an interesting article that confirms through research that the push towards implementing cloud technology is becoming more apparent. The survey conducted to measure cloud computing trends among technology decision-makers utilized 550 respondents through an online questionnaire. All of the IT professionals surveyed worked at a company with an average size of 12,297 employees focusing on several different industries such as Financial Services, Manufacturing, Healthcare, etc. The survey shows that as budgets continue to grow, the total IT budget allocated to cloud computing will increase by 30% within the next year. Average investment towards cloud technology is $2.2M, which is up from $1.62 in 2016. 71% of businesses state that their goal is to improve the speed of IT service delivery by utilizing cloud computing initiatives. Businesses have understood the importance of keeping up with progressing technology and more money will be spent to stay ahead of the competition. 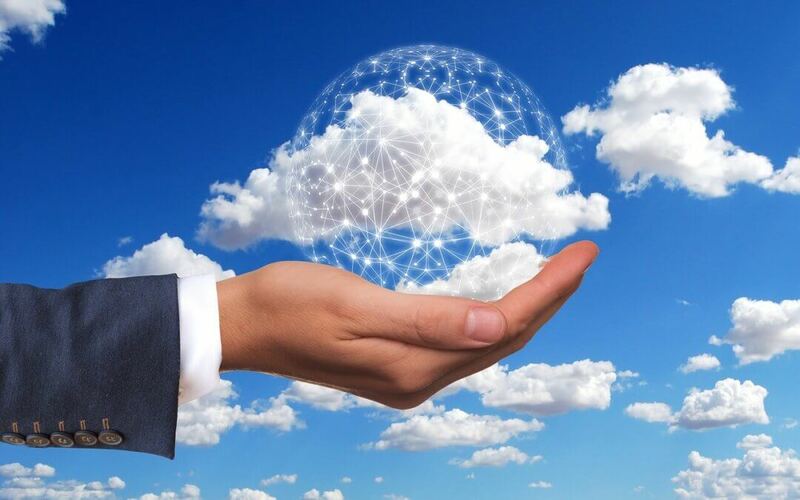 In order to stay ahead of the competition, check out our article on the Top 5 Areas That Can Help You Compete On Cloud Services. For a detailed infographic of the 2018 Cloud Insights by IDG, check it out here. In the News: Grata Software is Named the Top App Development Firm in Orlando Florida!